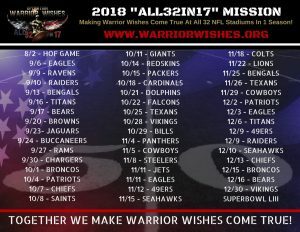 We kicked off week 3 of our 2018 mission with a bang and hosted warriors in Cleveland on Thursday night. 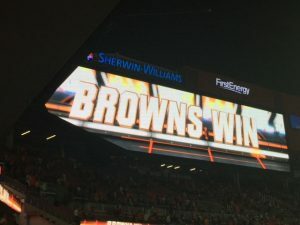 The Browns win their first game in over 600 days which sent the city of Cleveland into a frenzy! It was an awesome experience! After an overnight bus ride and a few hours back home, my dad found himself heading right back downtown to catch a flight south to Jacksonville. 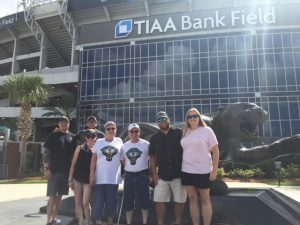 He was spending the weekend in Florida to make wishes come true at the Jaguars game on Sunday & Bucs game on Monday. 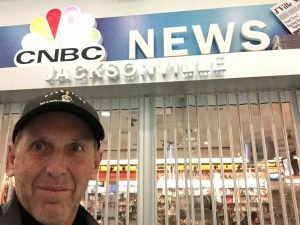 My dad enjoyed a break from the bus and arrived in Jacksonville just after 10pm Saturday night. He got a great night sleep at the airport & said the couches were actually very comfortable! 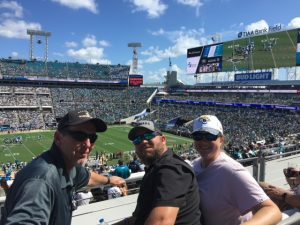 He was up early Sunday morning to catch a 7am bus to TIAA Field, FKA Everbank field, home to the Jacksonville Jaguars! 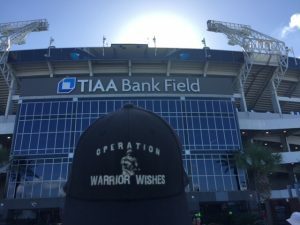 Once again, we teamed up with the Jaguars to provide an unforgettable experience to the warriors. 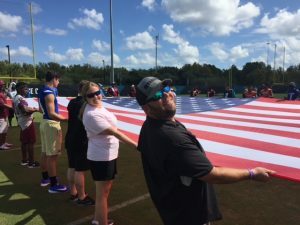 The Jaguars not only provided warriors with tickets, they also gave them the opportunity to hold the American flag on the field during the National Anthem! We had the honor of hosting Army Sgt Matt Brady, Army Sgt Timothy Bosch, Army Sgt Cameron Foster & the Gold Star family of Army Pfc Timothy Seamans. The group began to assemble around 10:30am just outside the stadium in front of the massive bronze Jaguar statue. 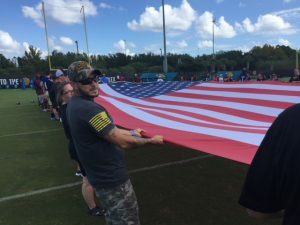 After snapping a quick group photo in front of the stadium, they all made their way to the practice field to go through the flag rehearsal. 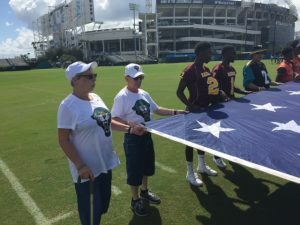 Despite the extremely hot 90 degree temperatures, everyone enjoyed the flag experience and was excited to take the field to present the flag to the Jacksonville faithful. As gametime drew near, the group was escorted from the practice field into the tunnel, where it was a little cooler and out of the hot sun. At 12:57pm they took the field and stretched out the flag across the field. The Anthem wrapped up with an awesome flyover and it was game time! 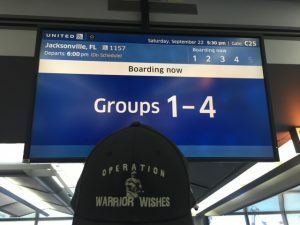 As I said before, the Jaguars go above and beyond to make Wishes come true! 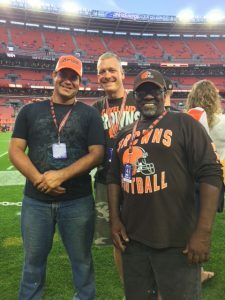 They donated amazing Club seats on the 50 yard line to the warriors to enjoy the game from. Best of all, they had an air conditioned area to cool off in! 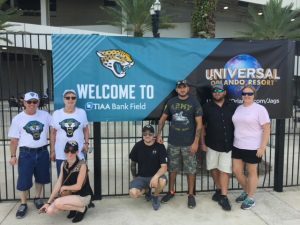 Despite the loss and lack of offensive fireworks, the entire group enjoyed their experience in Jacksonville! 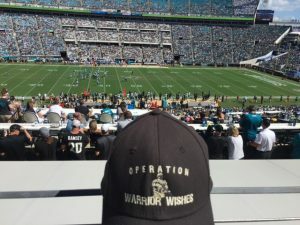 Operation Warrior Wishes would like to thank Our friend Dave & the Jacksonville Jaguars for helping us once again provide these once in a lifetime memories! 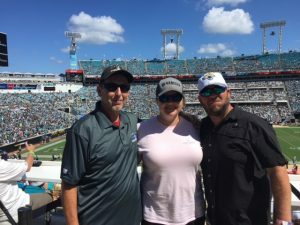 We also would like to thank New Era Cap for providing Jaguars caps to the group. Most importantly we want to thank Army Sgt Cameron Foster, Army Sgt Tim Bosch, Army Sgt Matt Brady and the family of Fallen Hero Army PFC. 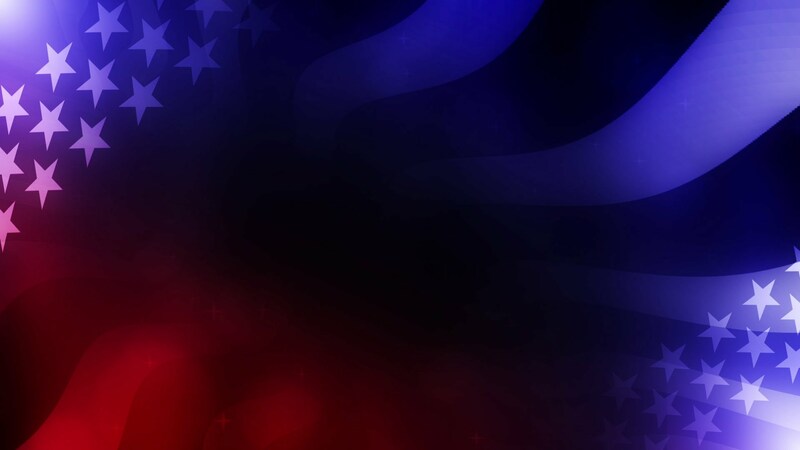 Timothy Seamans for their service and sacrifices for our country. 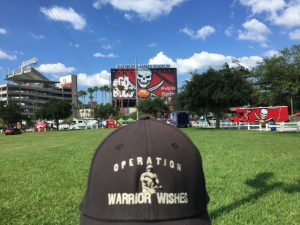 My dad will be spending the night in Jacksonville before catching his early morning bus across the state to Tampa to surprise a Warrior with the opportunity to see his Buccaneers play the Steelers on Monday Night Football! Stay tuned!!!! 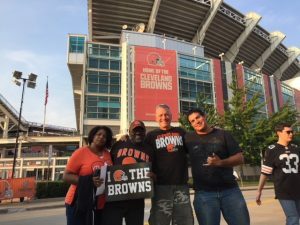 Game 8 – The Cleveland Browns Win One For The Warriors & Make Wishes Come True!